A Melbourne institution, Hairy Canary is a cosy bar nestled just one floor up on Little Collins St that serves cocktails and Mediterranean inspired tapas and pizzas til late. 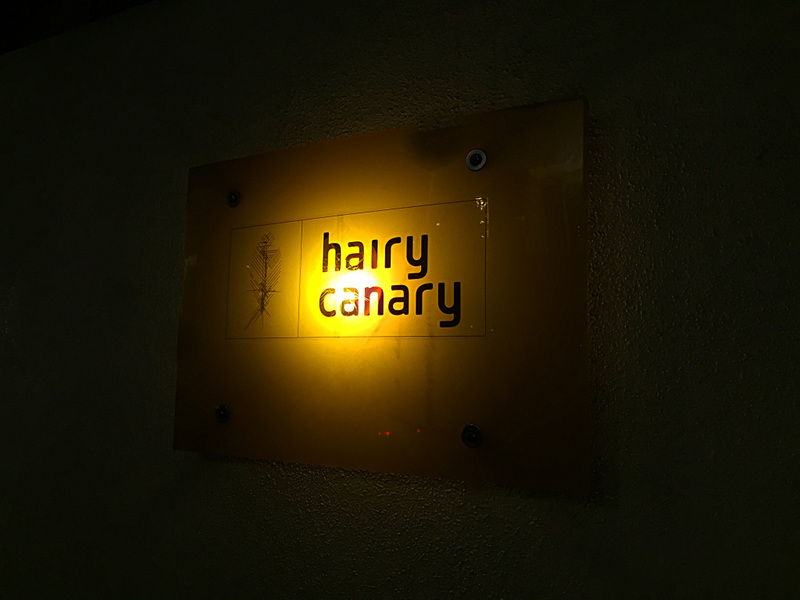 Named after the Canary Islands, Hairy Canary is still thriving after seventeen years. Consistent and reliable, this relaxed little bar has managed to become cool and stay cool without really having to try; in fact, one of its most redeeming qualities is its lack of pretentiousness. Though they’re not there to impress you with their prowess like at other Melbourne bars, staff are laid back and will provide friendly, responsive table service. 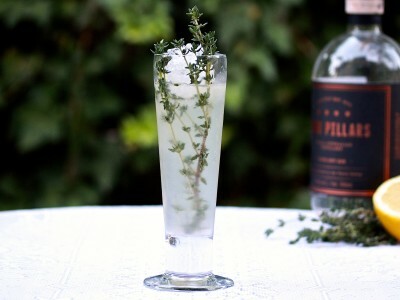 And that’s not their only selling point as Hairy Canary makes its own spirits and mixes on the premises. 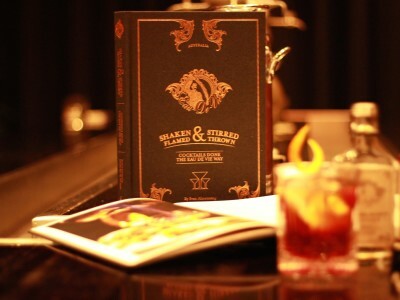 The bar’s cocktail menu has a good selection of the classics with a Hairy Canary twist, as well as contemporary Hairy Canary originals. 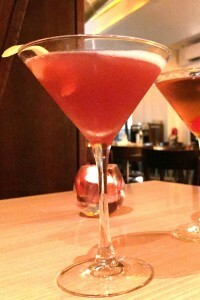 I chose the Earl Grey Pomegranate Martini, a Hairy Canary adaptation on the Cosmopolitan. 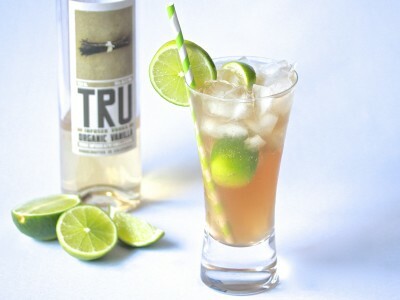 Their own earl grey infused vodka mixed with house made pomegranate syrup, lime juice and a touch of cranberry juice, made for one very delicate and delicious cocktail! The Tattooed Gent – a very different drink to the Earl Grey Martini, as expected, and in my opinion The Tattooed Gent was a better drink. 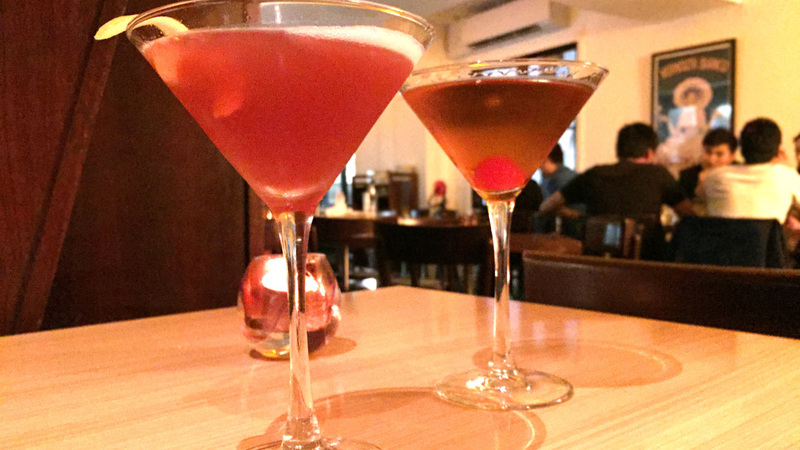 A perfect blend of spiced rum, sweet vermouth and bourbon, garnished with a red maraschino cherry, this Hairy Canary take on the Manhattan was served in a martini glass, which was my only criticism [I think it should’ve been lowball]. Open 7 days, 3 p.m. til late.